The recent boom of cross-border e-commerce in China has opened opportunities to EU SMEs to directly sell to the Chinese consumers. Consumer data available to the brand. In line with modern China, CBEC is mobile based. The above advantages and more are implemented by setting up a WeChat shop, China’s premier application through which Chinese netizens interact, purchase goods, acquire information, learn about trends, compare prices and products and, influence others. Setting up your own CBEC WeChat shop and operating it will also bring some challenges. In fact, after making your product customer-ready you will need to capture consumers’ attention with an effective marketing campaign. 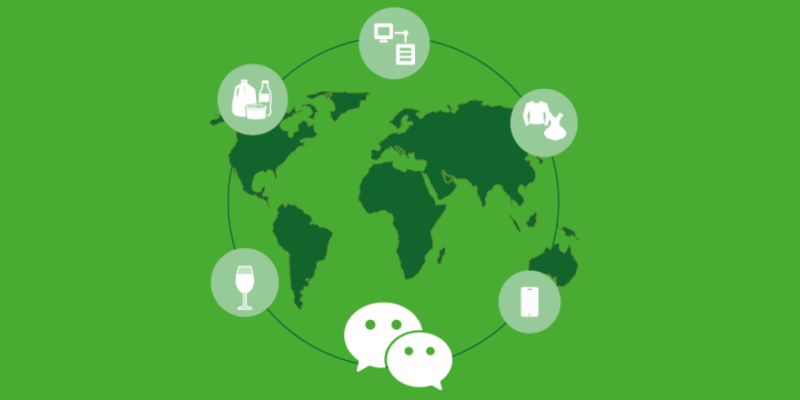 This guideline provides a full explanation of all the elements involved in the process of setting-up your own cross-border WeChat shop and will help you prepare your e-commerce plan for China.